Friska Limited, a Bristol, UK-based chain of food-to-go restaurants, raised £3m in funding. 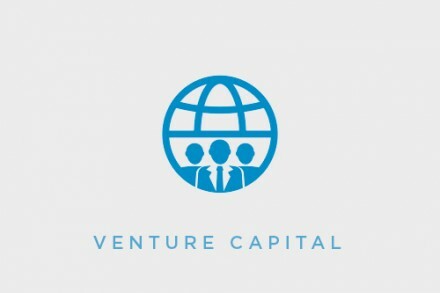 YFM Equity Partners, the specialist private equity fund manager, made the investment via British Smaller Companies Venture Capital Trusts, alongside support from Santander. The company intends to use the funds to support the roll out of the brand into new cities across the UK. 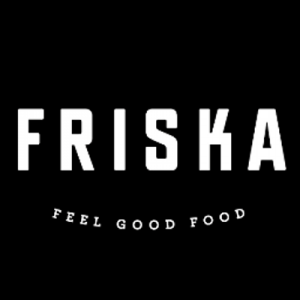 Founded in 2009 by Griff Holland and Ed Brown, Friska is based on a founding principle of delivering food made from fresh, quality, and responsibly sourced ingredients. 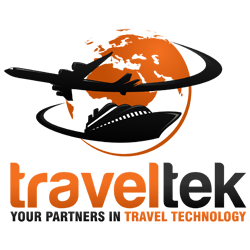 The company now operates from a total of nine outlets in Bristol, Birmingham and Luton Airport. As part of the deal, Steve Hill, former CEO of wagamama and current Non-Executive Chairman of Pho, will join as Non-Executive Chairman.